Chapter 102 requires that persons proposing or conducting earth disturbance develop, implement and maintain Erosion and Sediment (E&S) Control Best Management Practices (BMP’s) to minimize erosion and the potential for pollution to water resources. 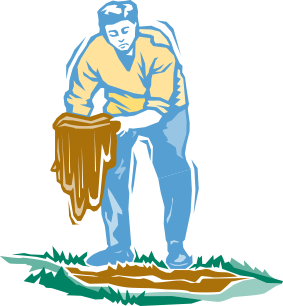 In addition, under the Federal Clean Water Act, projects that have 1 acre or more of earth disturbance over the life of the project may require an NPDES Permit for Stormwater Discharges Associated with Construction Activities. Examples of earth disturbance activities include, but are not limited to, commercial and residential development, timber harvesting, utility line installation and road maintenance and drainage improvements. 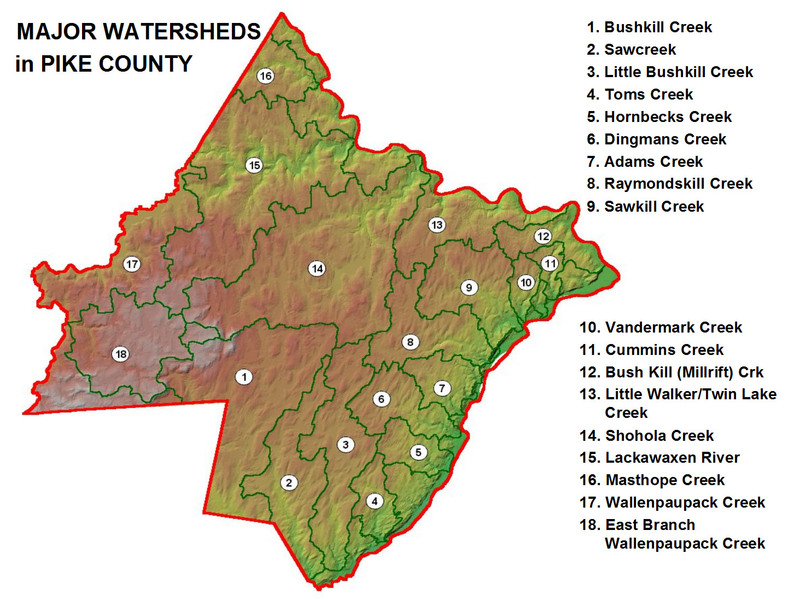 The Conservation District administers both Chapter 102 and NPDES programs in Pike County, including permit application and plan reviews, site inspections, complaint investigations and technical assistance. The District strongly recommends pre-application meetings early on during a project’s concept plan stage — before detailed plans are developed — in order to determine whether an NPDES permit is required and to expedite the permit and plan review process. Be sure to contact your municipality and/or your community association to check on any local ordinances or other restrictions that may apply to your project. Erosion and Sediment control narrative and plan per Chapter 102 requirements. 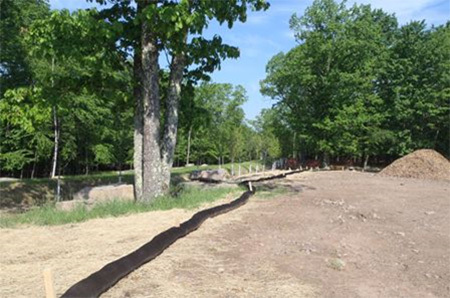 The District offers a Pike County Erosion and Sediment Control Small Projects Guide (PDF) for use if needed. The PDF contains fillable form fields. Open with Adobe Reader and save. Download Adobe Reader if needed.